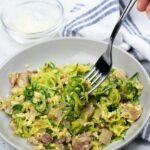 This zucchini carbonara uses squash instead of traditional spaghetti to make it a super-tasty low carb entree. 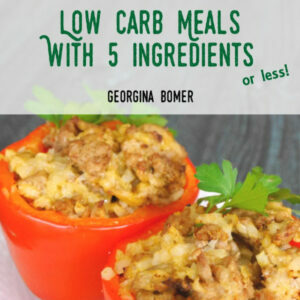 Gluten free and LCHF recipe with video tutorial! Spaghetti carbonara is not a dish that I have given up lightly since eating low carb. The comforting combination of bacon, eggs and pasta is just perfect. 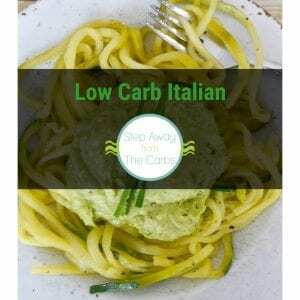 When I was making zoodles the other day it occurred to me that I could use them to make a low carb carbonara dish. And that’s just what I did! 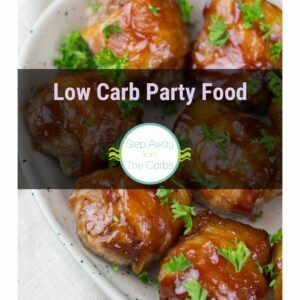 Watch the video tutorial or scroll down for the full recipe and printable recipe card! 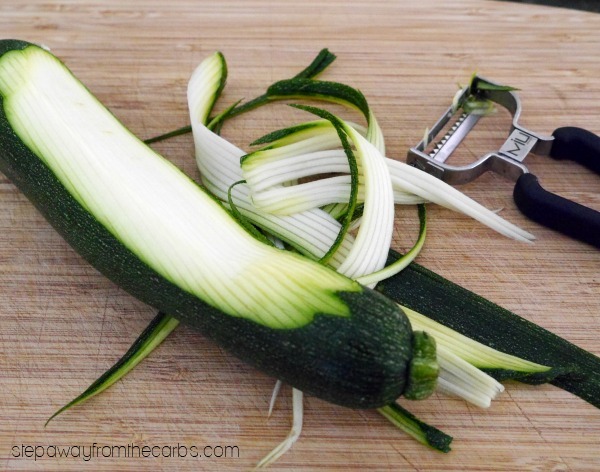 Prepare the zucchini noodles by using a julienne peeler, the julienne attachment on a mandoline, or a Spiralizer! Just make sure you don’t include the core, otherwise the final dish will be too watery. Of course, you can also buy the “zoodles” ready-prepared from many grocery stores! Fry some chopped bacon and onion in some olive oil until the onion has softened and the bacon is cooked but not crispy. Can’t you just smell that bacon?!!? Add the zucchini and continue to cook until they have softened. In a cup or bowl, beat an egg and add some black pepper. You could also add a little heavy cream here , but it is optional. Pour it into the pan and quickly stir it around to disperse it. Keep stirring until the egg has cooked. 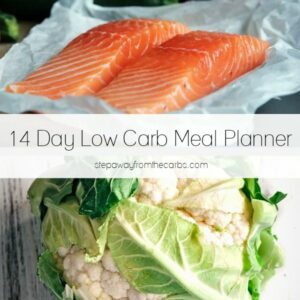 Add some grated Parmesan and you are ready to serve! And in case you are wondering – yes this IS a meal for one! 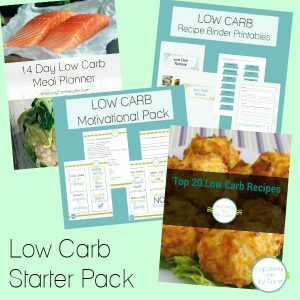 But is easy to increase if you have others to cook for! I just love the balance of flavors with this dish – almost as much as I love the original pasta version. Salty, creamy, savory, peppery – so much going on! 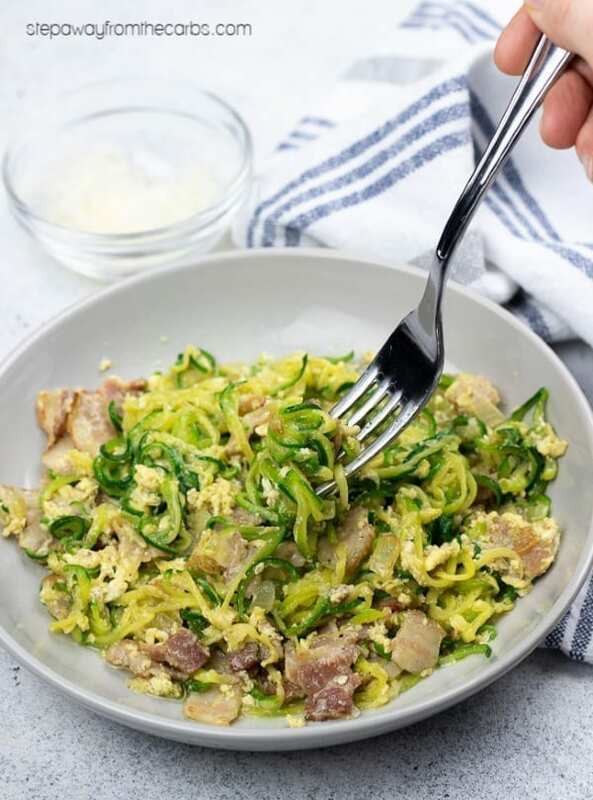 Make the zucchini into "zoodles" by using a spiralizer, mandoline, or julienne peeler. Saute the onion and bacon in olive oil until the onion has softened and the bacon is cooked but not crispy. Add the zucchini noodles and continue to saute until they are cooked through. In a small bowl, beat the egg, black pepper and cream (if using). Pour the mixture into the pan and toss to coat. Stir frequently until the egg is cooked. Add the Parmesan cheese and serve. Thanks for letting me know! So pleased that you liked it! I can imagine that the shirataki aren’t as absorbent as the zoodles, so that would change the sauce consistency – but I’m glad you made it work for you! I’ve never been convinced by unfrozen zucchini, if you know what I mean – it just gets too water logged. I’m sure you could reheat leftovers in the microwave after being in the fridge, however.